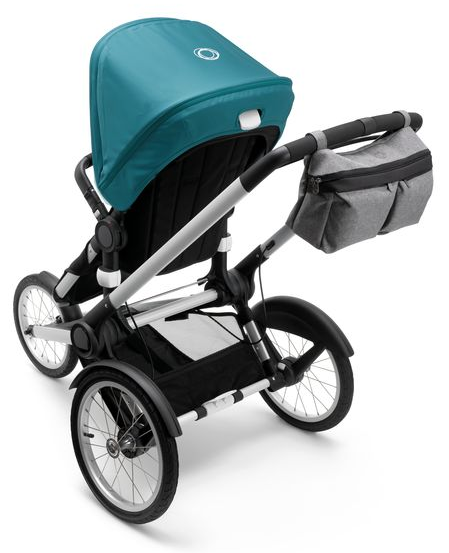 The Bugaboo organizer is designed for parents who want easy access to and convenient storage for all their personal items. 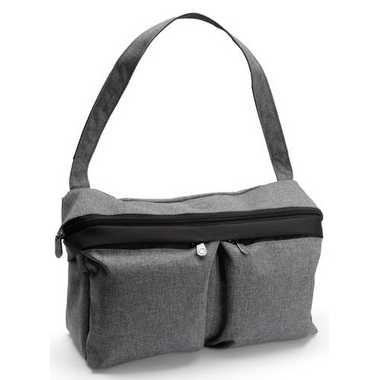 This high-quality accessory offers a smart and innovative grab and go solution, which converts the stroller organizer into a handy mini tote bag, combining ultimate functionality with a sophisticated design. 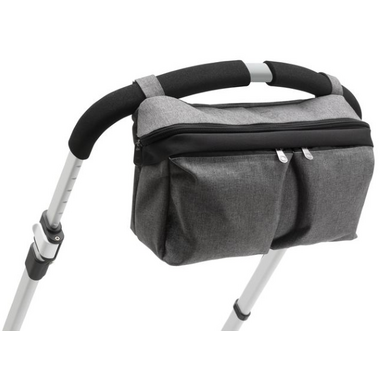 Designed to offer maximum freedom of movement, this accessory is a must-have for parents on the go. Convenient storage of your personal items. 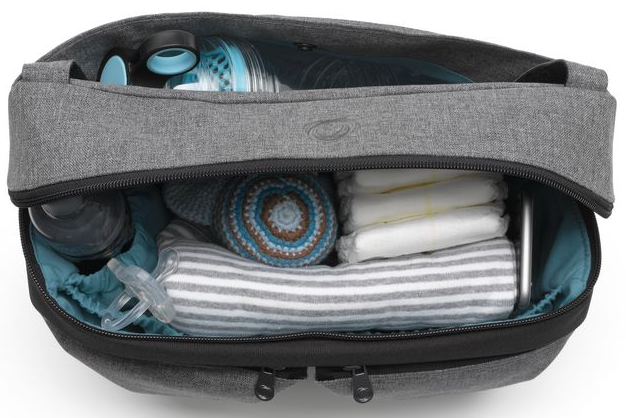 Separate storage pockets for parent and child essentials. Converts to a stylish tote bag with just one hand, leaving your other hand totally free for your child.